The Arizona Asthma Coalition (AAC) is a non-profit partnership founded in 1996 to address the growing and serious problems related to asthma in Arizona. Due to an increasing concern about asthma in Arizona and therefore a significant increase in asthma-related activities, we became a non-profit organization in November, 2008. Asthma is a common chronic respiratory condition that affects millions of Americans across the age span on a daily basis. 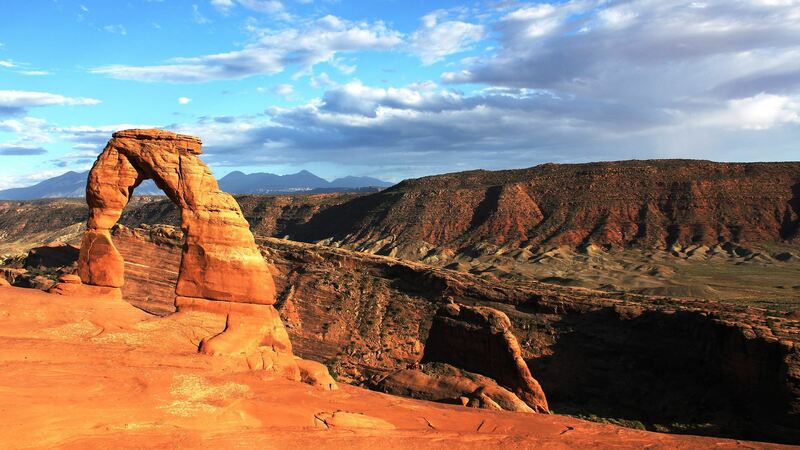 In Arizona, it is estimated that more than 615,000 residents have asthma. 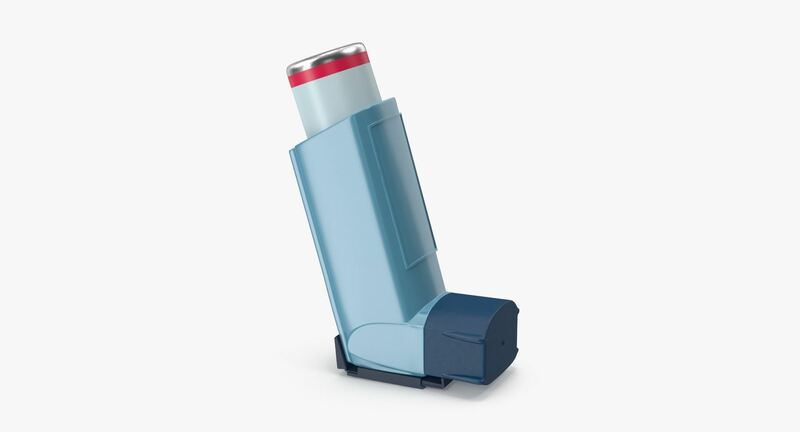 Asthma can be a life-threatening condition – almost 100 Arizona residents die every year due to asthma. More than ever before, we need your support! Our Coalition needs to remain strong so we can target support for better services and improved quality of life for Arizonans living with asthma. Advocacy: Supporting advocacy efforts resulting in the passing of AZ House Bill 2208 allowing public and charter schools to stock and administer asthma medication to students during an emergency and hosting the information necessary for implementation on the AAC website. Legislation: Advocating for legislation concerning medication and anaphylaxis school carry bills, clean air bills and a school nurse in every school with 750 students or more. Education: Publishing and distributing a Provider's Asthma Tool Kit, a School Nurse Asthma Tool Kit and a Patient-Family Asthma Tool Kit to healthcare providers throughout the state. Promotions: Developing and distributing a position paper on asthma, titled "Breathing Easier in Arizona: An Action Plan for Change." Events: Hosting the Annual Arizona Asthma Conference since 2006. Policy: Creating policy statements on access to healthcare, air quality and other environmental issues impacting people with asthma. A new state law in 2017, House Bill 2208, and subsequent Arizona School Board of Education ruling now make it possible for public and charter schools to administer emergency Albuterol inhalers. Click here to learn more, enroll your school, and download a toolkit and checklist for implementation. One of the ways you can support the Coalition is by donating. Your gift is 100% tax deductible and will allow us to continue our mission. 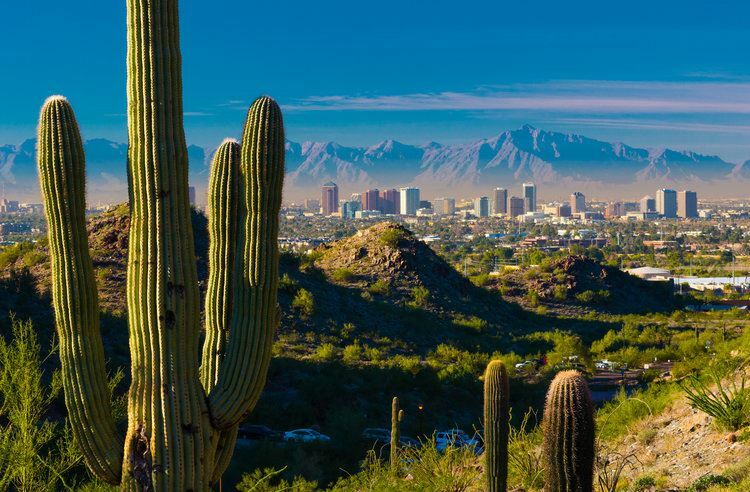 Wheezing & Sneezing in the Desert - the annual Asthma and Allergy conference will take place October 12, 2019. We are looking for more committee members to join in the planning of this informative, educational conference. If you are interested, please contact Laura Taylor at azasthmacoalition@gmail.com or call 480-289-5761. If you want to stay informed about our news, events, and articles about health care, subscribe to our newsletter. As a nonprofit partnership since 1996, AAC has worked together with concerned stakeholders including public health, environmental quality, managed care, education, individual physicians and nurses, hospitals, foundations, families and other colleagues. Copyright © 2018. Arizona Asthma Coalition.